We started off with the Pho’plings and were suitably impressed. 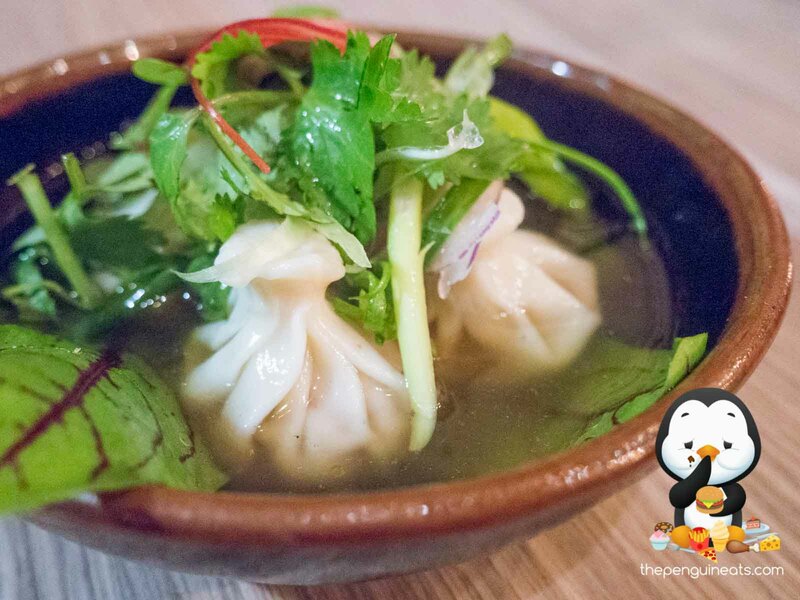 Served within an aromatic and flavoursome broth that exhibited a pleasant pho fragrance, we found underneath the garnishes four cute little dumplings. With a thin and delicate skin, the meat within the dumplings was juicy and well seasoned. 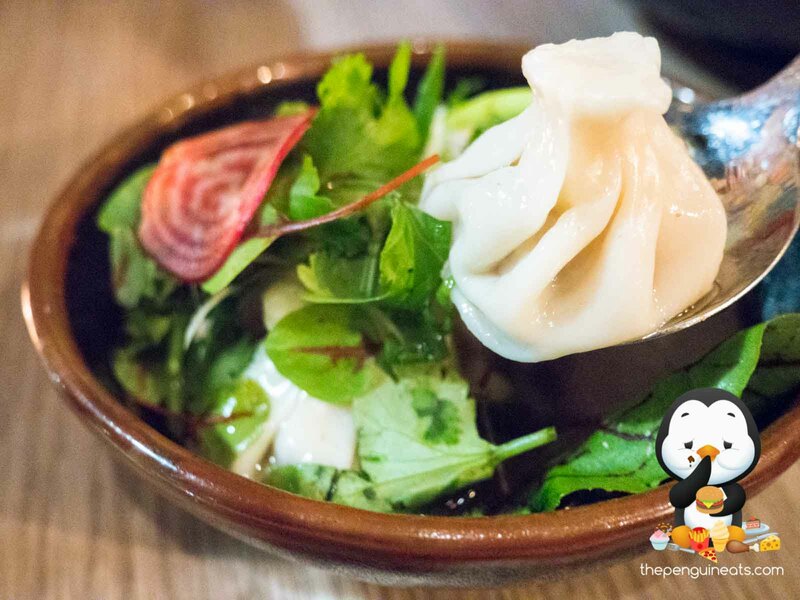 A nicely rounded dish with a mix of Asian influences. 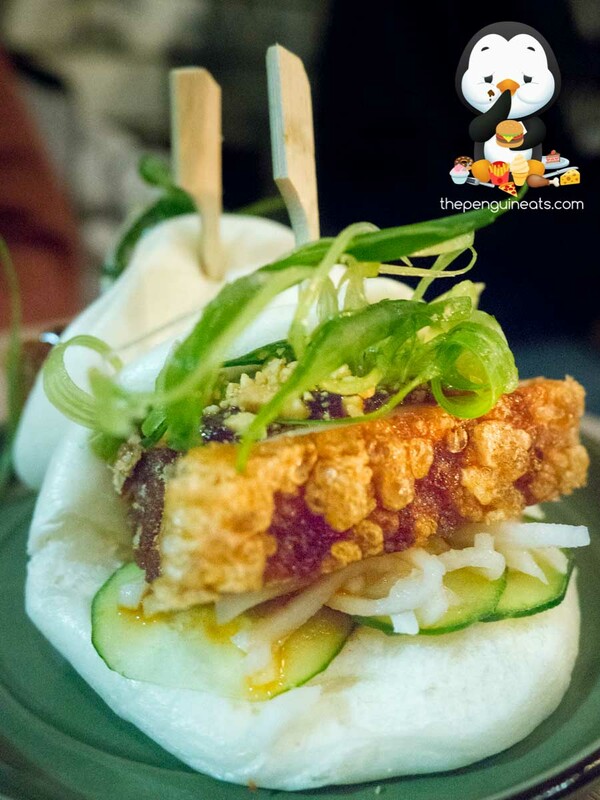 We also enjoyed the Crispy Pork Baos. 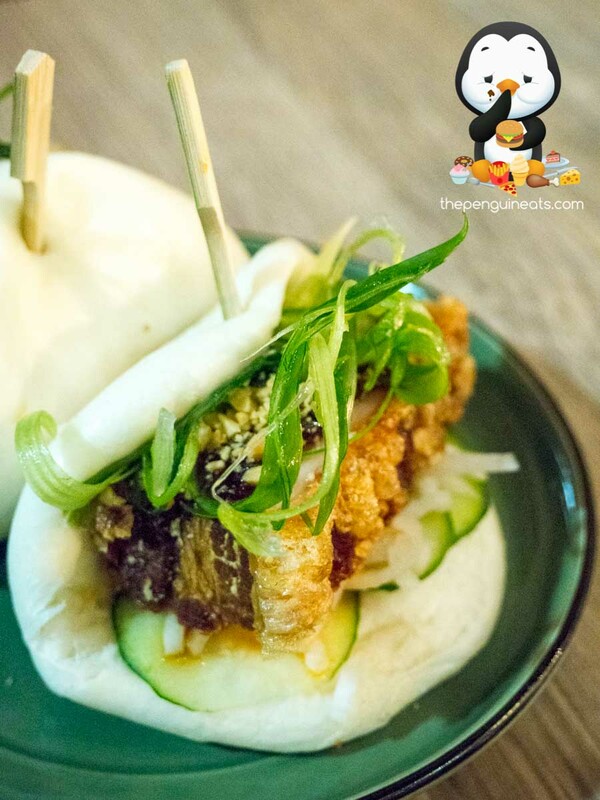 Coming highly recommended, we found the crunch of the pork belly’s outer skin beautifully contrasting the soft fluffy bao. With a generous amount of peanut and hoisin sauce within, this nicely complemented the juicy and somewhat tender pork protein. Although we found occasional bits of pork tougher than we’d like, it was definitely an exception as most of the Bao was flawlessly soft and juicy. 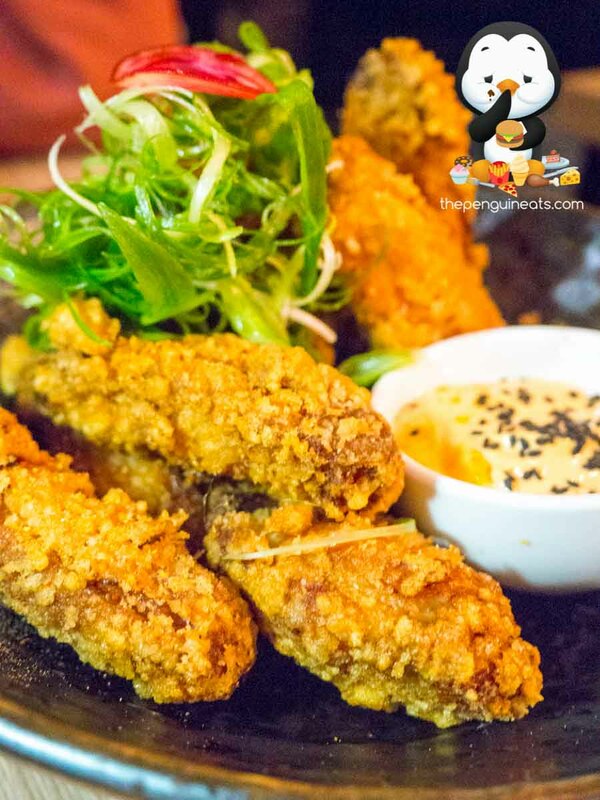 Another crowd favourite was the Hochi Fried Chicken. With a lightly battered outer, the skin provided a satisfying crunch with every bite. 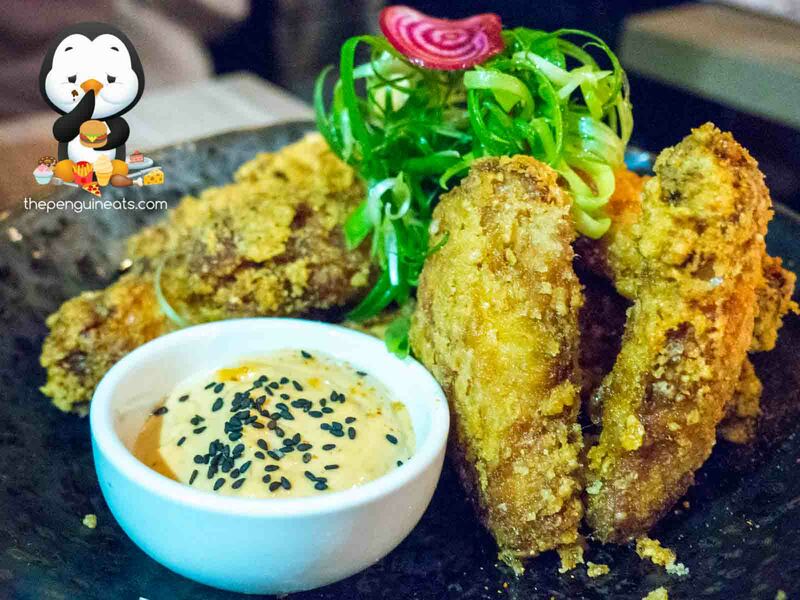 While we found that the chicken itself wasn’t as spectacular when eaten in solitary, the dish was most definitely elevated to a new level when consumed with Hochi Mama’s rendition of chipotle mayo. A creamy and slightly spicy kick, combined with the savoury and crunch of the chicken made for a very appetising and tasty dish. The Ladyboy Cocktail was absolutely delicious. 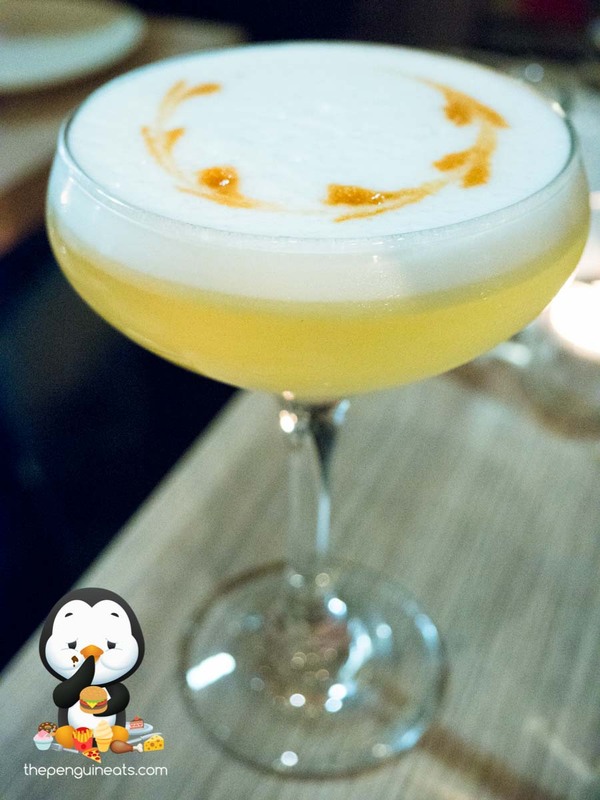 Refreshingly sweet and slightly tangy, the ginger liquer combined with a variety of fruit juices provided a fresh and tasty mix. Subtly strong, the cocktail went down the hatch exceedingly smoothly and was downed in no time, which definitely left me wanting for more. We finished off the evening on a high note with the Pandan Panna Cotta. Passing with flying colours on the “wobbly” test, the panna cotta itself was exceedingly smooth and rich, with a beautiful pandan flavour permeating throughout. Served alongside was a light yet creamy scoop of vanilla and deliciously flavourful mango ice cream. 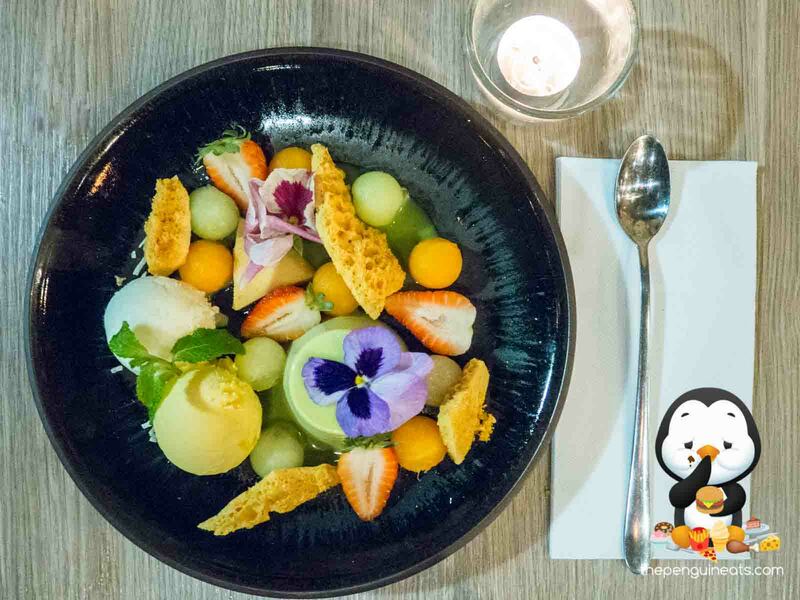 The occasional balls of fresh melons and fresh fruits provided a refreshing twist and variation in texture, while the honeycomb added a delightful crunch element to the dessert. 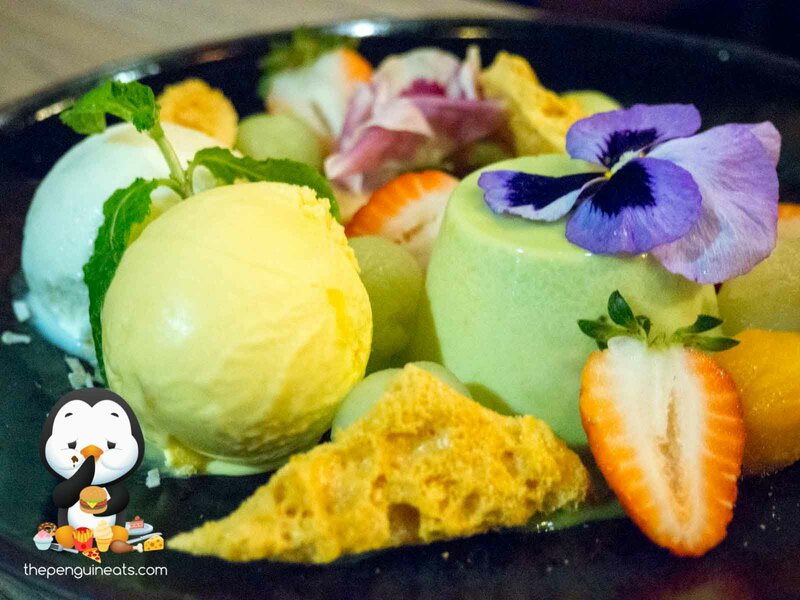 A flawless and well-executed panna cotta that would make many chefs green with envy. 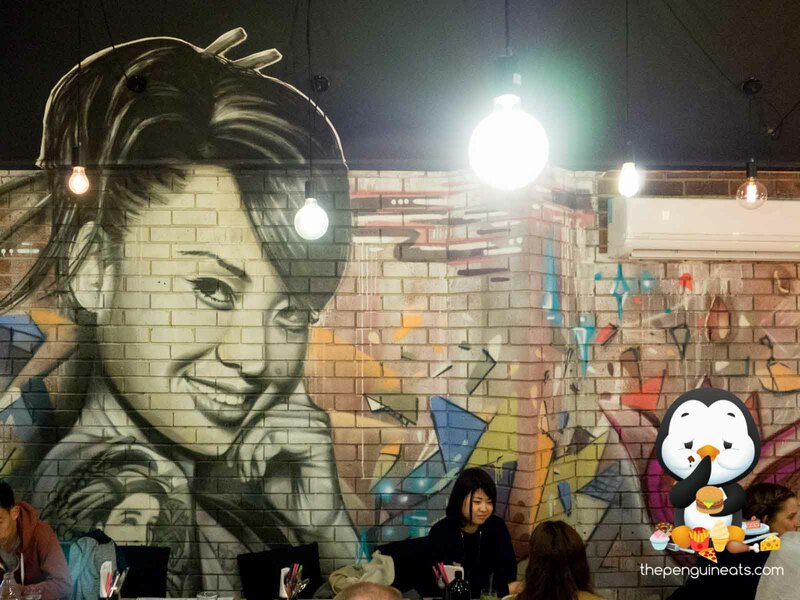 We were quite disappointed by the Saigon Caramelised Pork Belly. 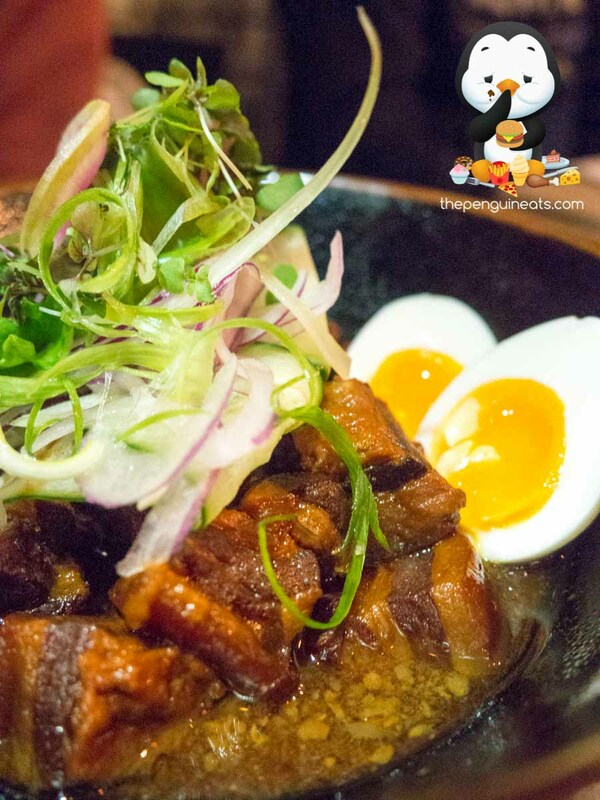 The caramelised stewed pork within exceedingly tough and dry, which is in stark contrast to many renditions of this traditional Vietnamese dish that we have sampled. Though we did enjoy the half boiled egg which was aptly runny, the sauce of the braising was overly sweetened, and was definitely too sweet for our palate. It’s such a shame that the execution on this traditional Vietnamese staple was so poor, but we were advised that this dish would be taken off the menu due to consistently receiving bad feedback. 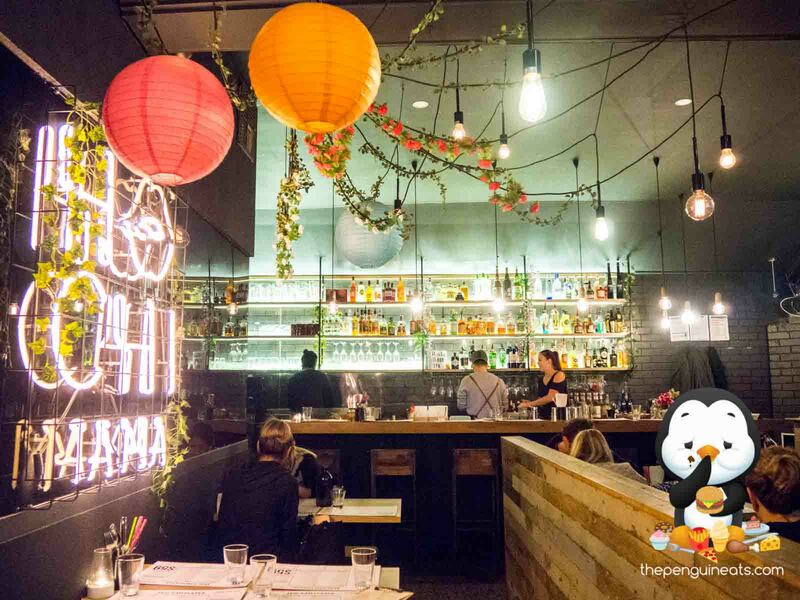 As a modern fusion Vietnamese restaurant, Hochi Mama puts an interesting and unique twist on traditional Vietnamese cuisine. 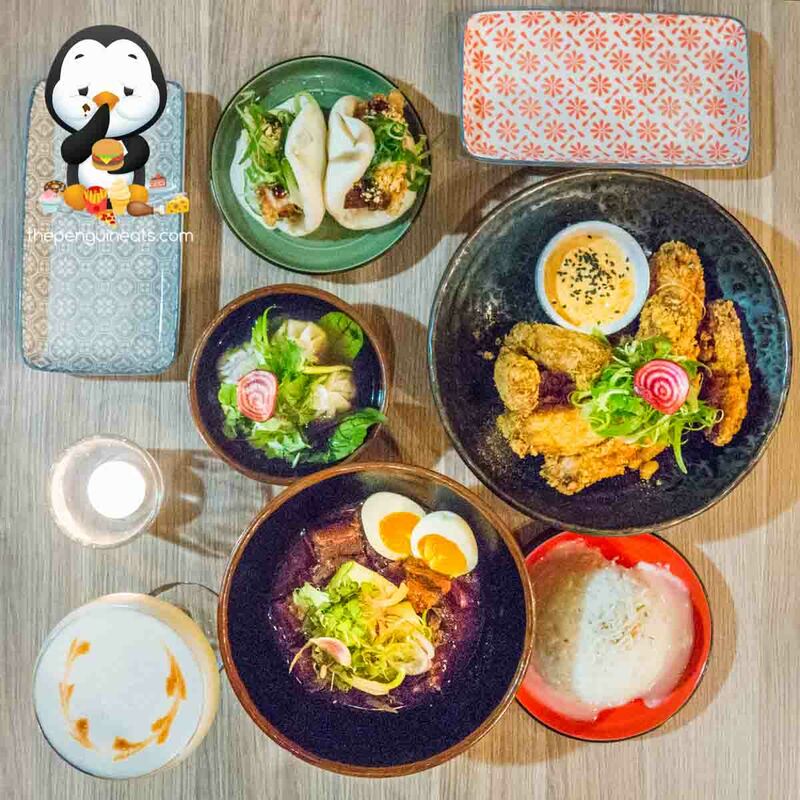 Catering for a Western palate and geared towards sharing, we found our meal overall tasty and enjoyable, though not without flaws. 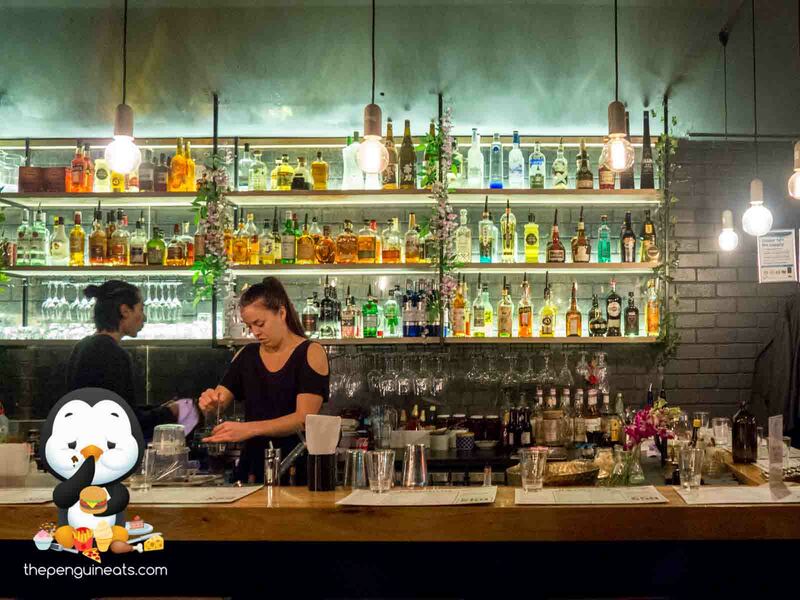 Definitely count me in for more Panna Cotta with cocktails please! 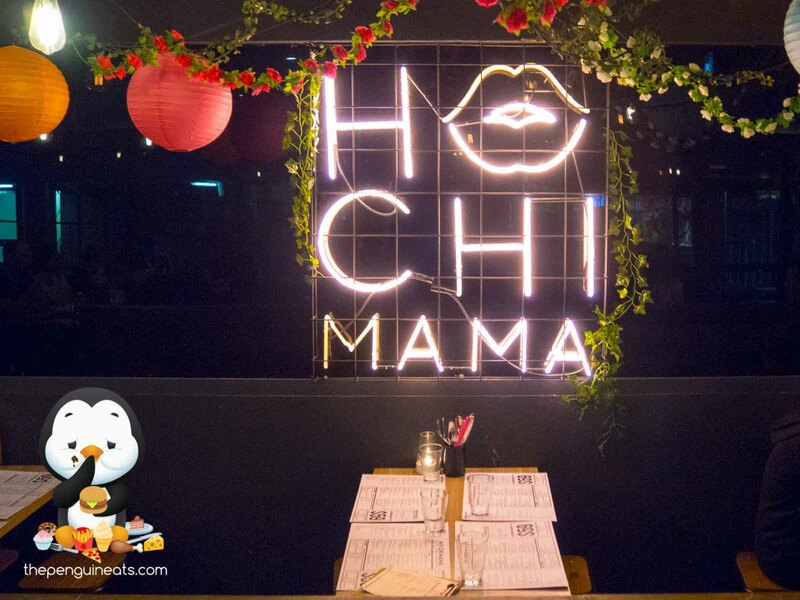 Penguineats would like to thank Hochi Mama for inviting us.